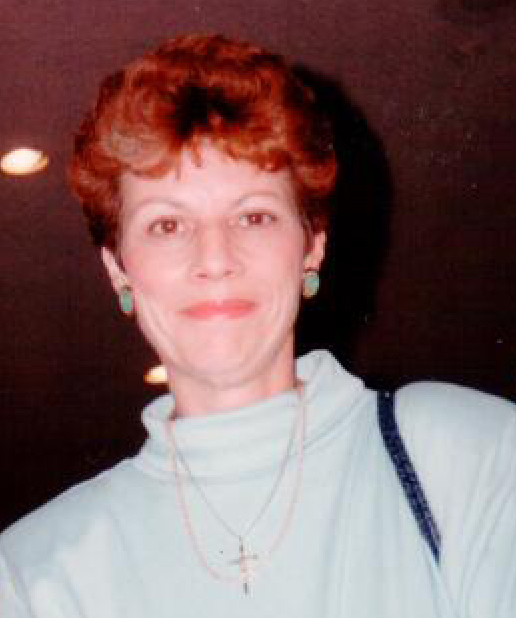 Linda Marie (Tizzane) Davidson, age 71, of Hamilton Township, NJ, passed away peacefully on Wednesday, November 28, 2018 at Manorcare of Yardley, Lower Makefield Township, PA. Born in Jersey City, NJ, Linda had lived in both Sayreville and Florence NJ before moving to Hamilton Township 30 years ago. Mrs. Davidson had been employed as a legal secretary for the State of New Jersey Division of Criminal Justice for over 20 years. Among her many and varied interests, she loved to cross stitch, was an avid reader, and enjoyed country music and country western movies. Linda additionally enjoyed buying jewelry, collecting dolls, and going to craft shows. She had an affection for classic cars, especially her red Thunderbird. Daughter of the late Patrick Tizzane, and mother of the late Lisa Curcio, she is survived by her mother Anne (Hroncich) Murawski, her son William Davidson of Pennsville, NJ, her daughter and son-in-law Debra and David Leonardi of Hamilton, two sisters and brothers-in-law Patricia and Robert Hrehowsik of Hightstown, NJ and Dianne and Bruce Stelljes of Wrightstown, NJ, three grandchildren, Kayla, Sofia, and Madison, and several nieces and nephews. Relatives and friends are invited to attend her memorial service on Sunday, December 2, 2018 at 1:30 PM at the J. Allen Hooper Funeral Chapel, 41 W. Trenton Ave., Morrisville, PA. The Rev. Wendy Bellis, Pastor of the Morrisville United Methodist Church, will officiate. Her interment will be held privately. Friends may call Sunday from 12:30 PM to 1:30 PM at the funeral chapel. In lieu of flowers, the family requests memorial contributions in Mrs. Davidson’s name, be made to the American Cancer Society, www.cancer.org.